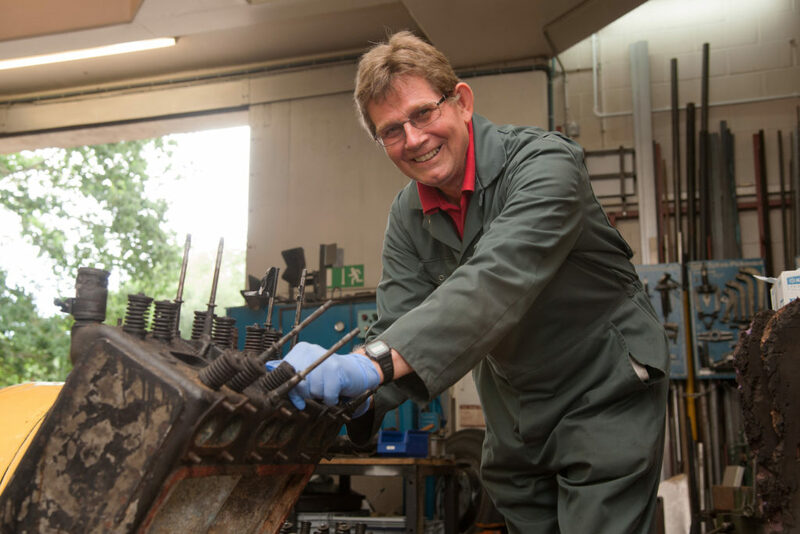 Could you be a National Motor Museum Trust Volunteer? We are looking for enthusiastic people to join us. 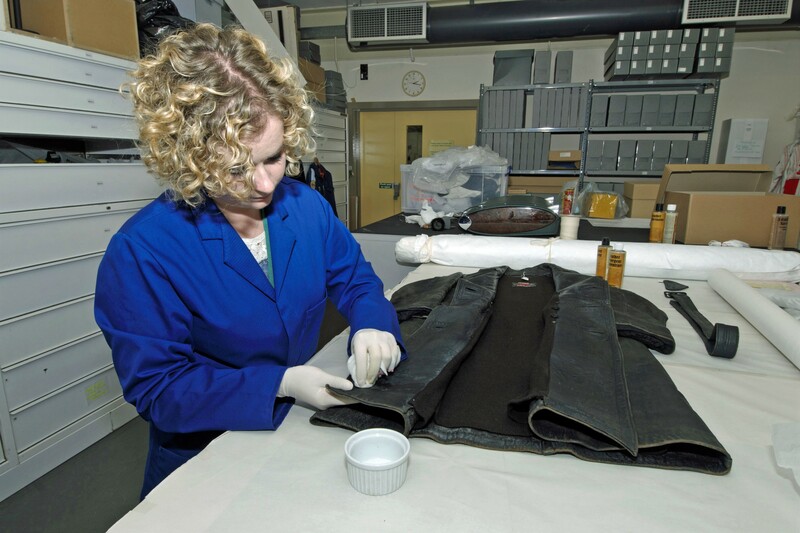 Our volunteers work either in the Collections Centre or in the Museum, depending on their area of interest. 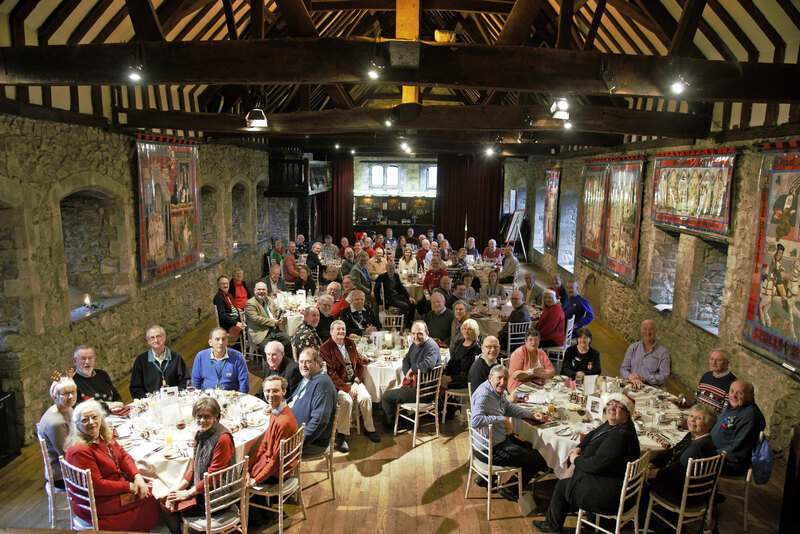 Volunteers provide us with fantastic support and are an integral part of the National Motor Museum Team. You needn’t be an expert in motoring history to volunteer, just have an enthusiastic and flexible approach. The amount of time each volunteer gives us varies from one to several days per week. Training is provided and many benefits are offered. 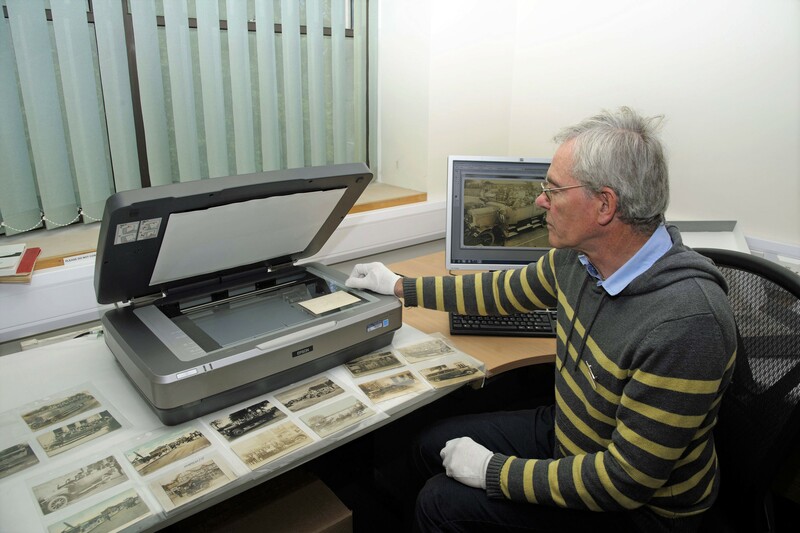 Browse the Collections area of the website to find out more about our work. 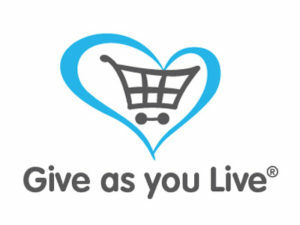 To find out about our latest volunteer opportunities please contact the Volunteer Coordinator using the online form.